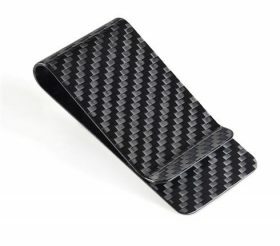 How Carbon Fiber Money Clip Wallet Relieve Stress Off Your Lower Back? Its 2018, which means it’s time to ditch your boring traditional big fat wallet and replace with carbon fiber money clip wallet. Since both men and women are eager to incorporate new fashion trends in their daily lives so shouldn’t our wallets reflect that? It’s been pretty well said that bulky wallet gives the user a lot of back pain and can cause rear back issues. Your back pocket should be weightless otherwise, the long term effects of carrying a heavy wallet could end you up with severe health issues. Especially if you spend most of your time sitting down due to nature of work or other reasons. The lower back nerves are connected to few largest muscles in the human body – buttocks, quads, hamstrings, and core. Therefore, prolonged pressure on these muscles makes you patient forever. Apart from lower back pain, your personality looks bad due to carrying bulky wallets. What impression will you left behind if your wardrobe malfunctions due to your wallet? Your wallet is not a storage bin! Don’t you make yourself habitual of carry a lot of things inside it, for example, expired membership cards or bank cards, old receipts, etc. 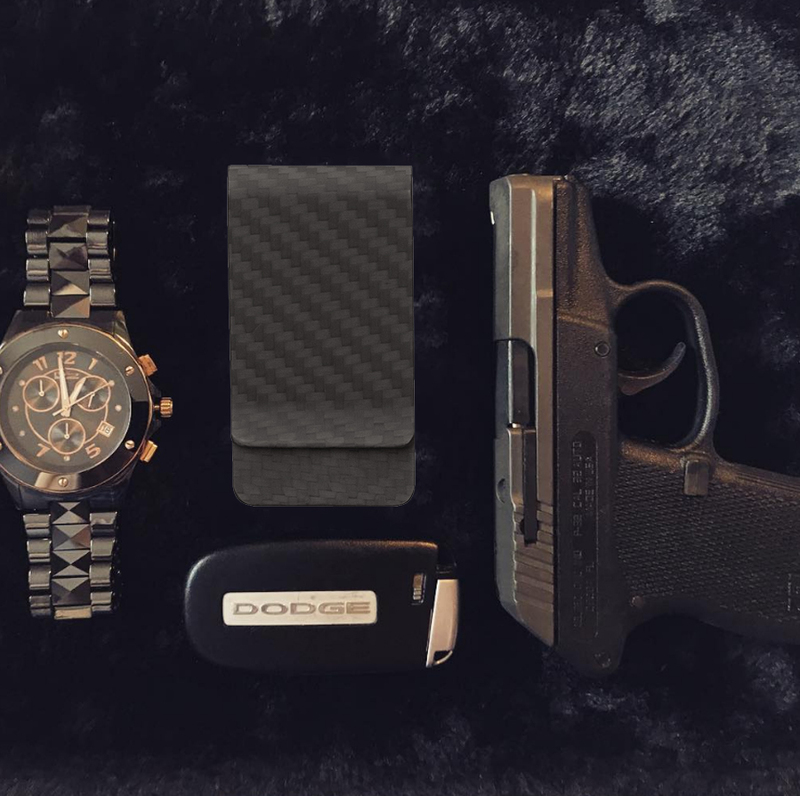 The idea of switching to a carbon fiber money clip wallet will force you not to overload your wallet, and only carry what’s important for daily use. It’s truly amazing; you will feel lighter when you discard all useless old junk. 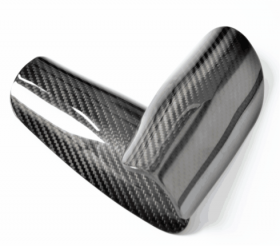 In the past few days, the use of carbon fiber fabric was unknown to us and even most of us haven’t heard the name. 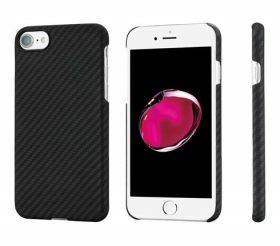 But since leading international brands have started using carbon fiber for their products manufacturing, it is gaining popularity all around the world. If you care about look, the craftsmanship of this material goes beyond expectations. 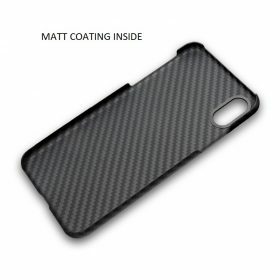 If you care about durability, the material is stronger than steel and gives you an ease of using your item for the long term. If you care about affordability, it is cheaper than leather and gives you better benefits than that. A user commonly looks for the above three features when purchasing a wallet. What do you desire more? 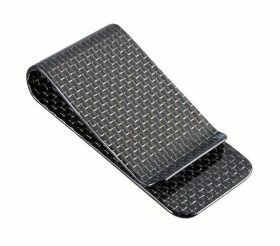 If you are confused about getting your hands on carbon fiber money clip wallet, please ping us for more information and details. Customers are asset of an organization. For your ease, we have contact us available on our website where you can leave us comments, suggestions or ask questions. We will respond your shortly. Newer Looking For Perfect Pair of Nike Soccer Shin Guards?